RBC cuts mortgage rate, price war coming? It was always going to happen but while last week the big lenders were reluctant to pass on the Bank of Canada’s interest rate cut to borrowers, this week there’s talk of a price war. 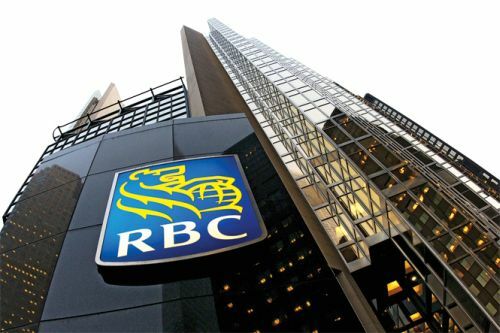 Royal Bank of Canada has become the first of the big banks to cut mortgage rates, dropping its 5-year fixed rate deal to 2.84 per cent and also cutting its other fixed products. Flexible rates are unchanged though along with other lending from the bank. Of course these rates are their published deals and brokers frequently secure better ones but a ‘battle of the rates’ creating headlines can only help the perception that now is a great time to buy. How low those rates go is anybody’s guess but there are already predictions of sub-2 per cent mortgages. Of course the others will follow suit. Everyone waits for one of the big 5 to kick it in gear. Lately its been BMO but this time RBC opted to be the first to engage clients to run there. TD will likely be next. Although as mentioned, larger broker shops already have lower rates than 2.84 and those rates are also likely to go even lower. Have you seen GIC rates lately?????? Our seniors and savers are financing the big banks profits and everyone's credit addiction! Anyone investing in GIC's would be better off keeping it under their mattresses. You can obtain the same rate of return with high yield cash accounts from many firms, and if thats the case; why lock it in?